Find the single on download in our bandcamp store here. 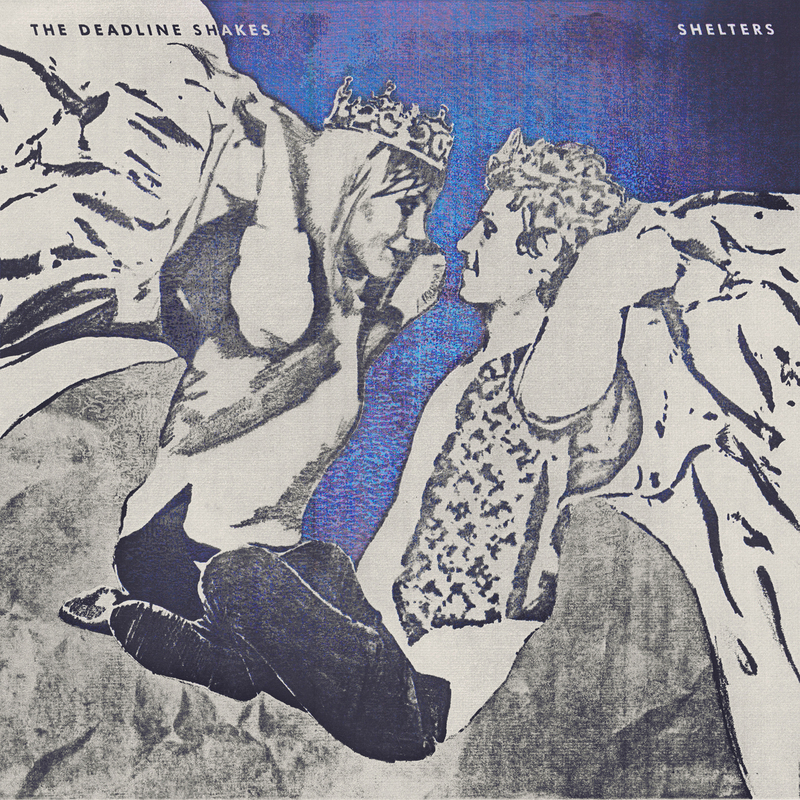 ‘Shelters’ is the latest single from Glasgow band The Deadline Shakes debut album ‘Zealots’ which has received some incredible reviews. Radio support for the album has included BBC Radio Scotland playlist, Tom Robinson (BBC 6 Music), Vic Galloway (BBC Radio Scotland), Jim Gellatly & Charlie Ashcroft (Amazing Radio), Steve Lamacq and Roddy Hart. Press and online has included The List, Scottish Sun, Daily Record, Louder Than War, God is in the TV, Artrocker. They have also played some great Scottish festivals like Go North, Wickerman and Kelburn Garden Party. They soundtracked several People Make Glasgow tv adverts and played a live BBC Introducing session with Vic Galloway. The video for the single was directed by Cecilia Pèrez-Homar.